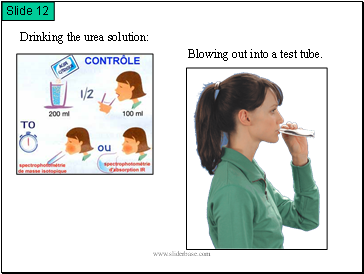 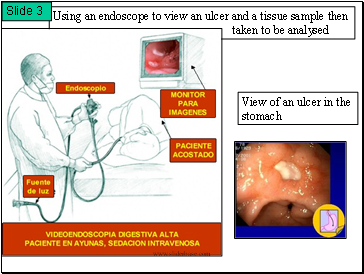 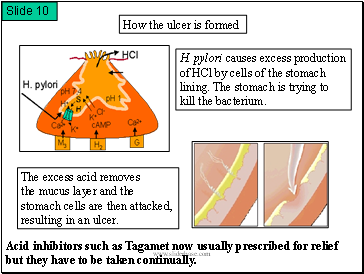 The Problem – an Ulcer! 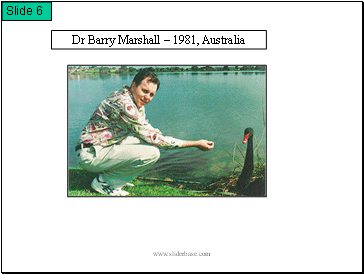 given to him to analyse. 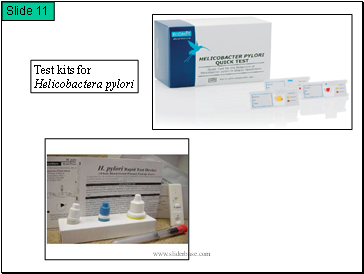 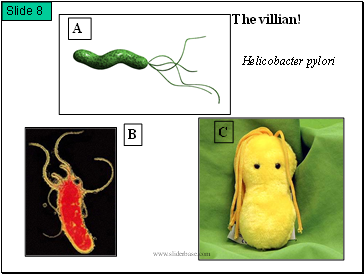 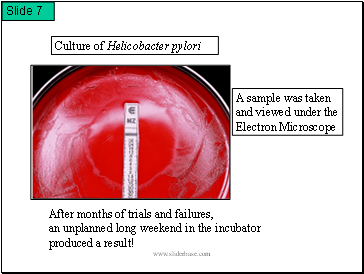 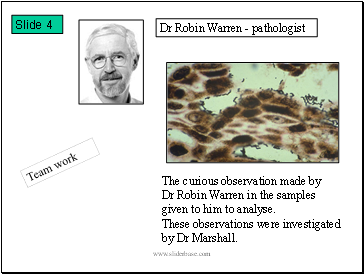 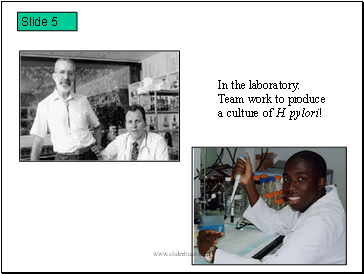 a culture of H. pylori! 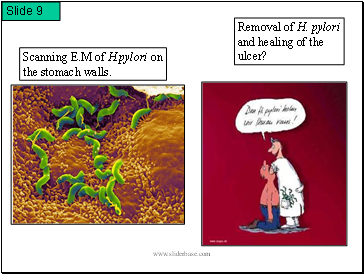 and healing of the ulcer? 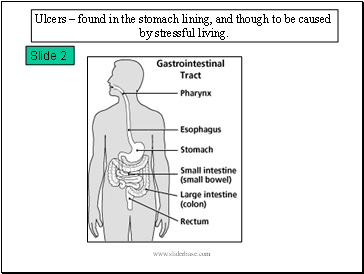 but they have to be taken continually.